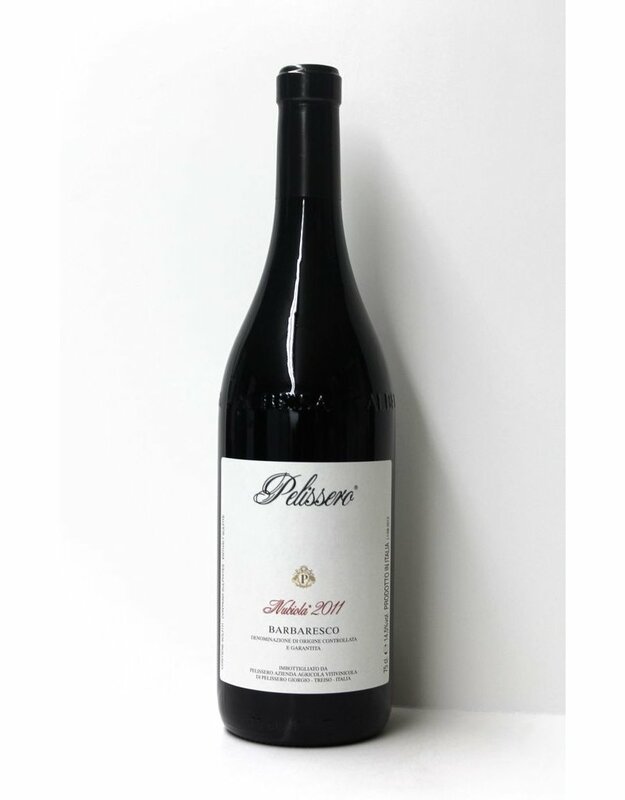 The Pelissero family has holdings over the Piedmont that total over 80 acres, this allows them to choose the best of what they have for their single vineyard bottlings. 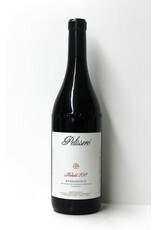 This '11 is classic in style and truly approachable with truffle and dark fruit predominating. Beautifully balanced and ready to drink but will age.